By becoming a CinemaStar! you help make Outdoor Cinema free for everyone. CinemaStars! benefits range from having your name (or a friend’s) displayed on the big screen (for as little as $20) to reserved VIP lounge chairs during the film of your choice. 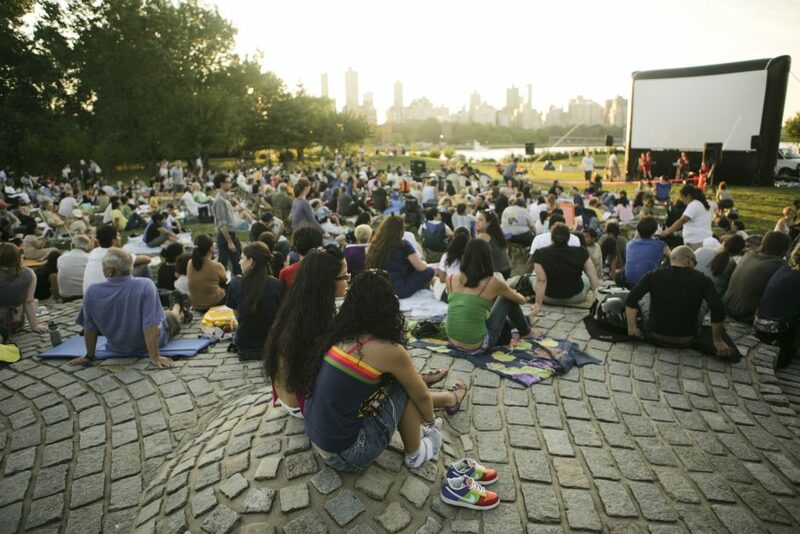 By making a tax-deductible contribution, you can help support one of the most unique open-air cinema programs in New York City. THANK YOU TO OUR 2018 CINEMASTARS!